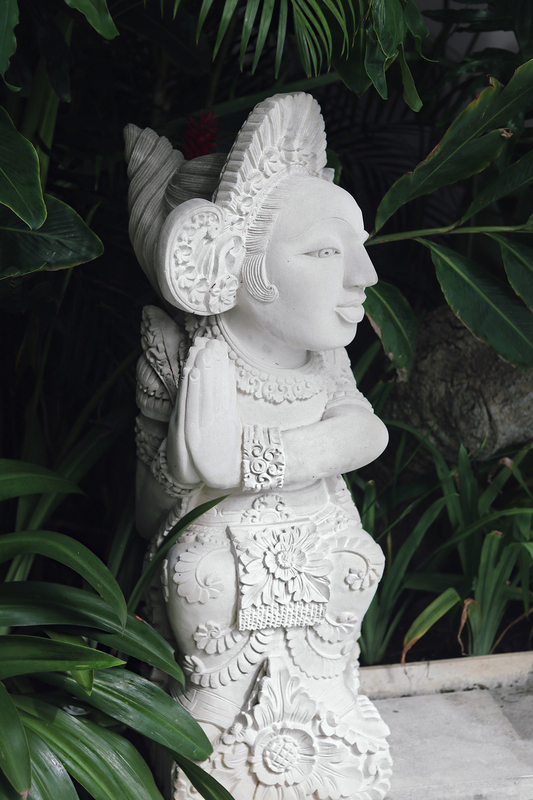 I have always thought Bali looks amazing! Stunning photos babe. Bali is stunning! Thanks for sharing all these photos, I’ve never been here before but now I seriously want to! This winter storm is really making me want go on vacation…like yesterday 😦 This place looks absolutely beautiful and dreamy. Love the photos!!!! Wow, beautiful house, and Bali is a paradise… Love your bikini! It looks so amazing there, I want to eat all of that food! Always in awe of your trips! You seem to always have a fantastic time at the most beautiful locations! Oh my gosh! Your villa looks incredible! Wow! And I absolutely love those pool floaties, haha. Too cute! I like the pink details at this place very much and the food looks sooooo delicious. This looks so incredibly perfect! I have no words for it! That Bali is a paradise it’s a matter of fact, but that villa is stunning!!!! love every corner your shared! Wow, amazing pics and wonderful place! WOW! This villa looks so amazing. If I go to Bali, I will definitely visit it! I dreammmm of taking holidays in Bali! What a beautiful place and beautiful photos you captured babe! What a great way to start the new year! Amazing photos and such a beautiful place! Such a dreamy place!! And you look fabulous!!! Love it! Thank you for sharing!! It looks so gorgeous! Now I really want to go to Bali! So beautifuuuuul! I so look forward to visiting Bali one day. Oh My God Merel! Your house looks like a paradise!! ❤ And you are absolutely gorgeous! This was such an amazing post! Loved all the pictures! Have a great day! Your pics are gorgeous. 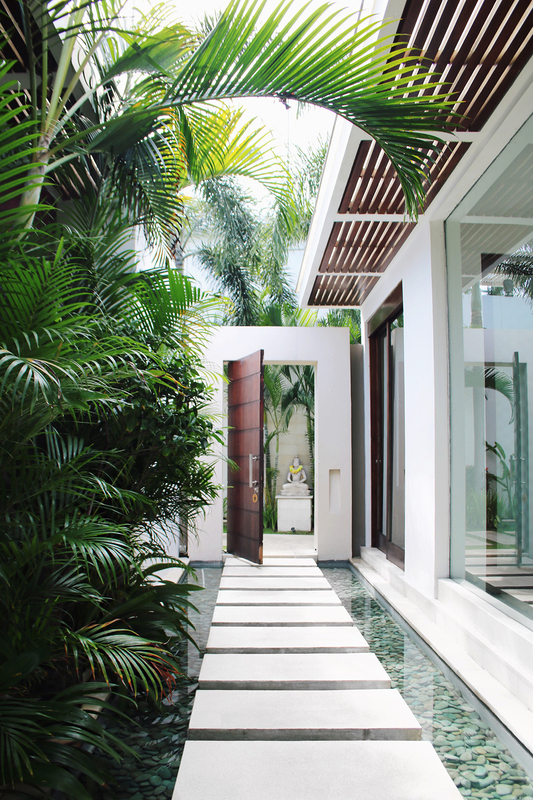 Chandra Villa’s looks like paradise. Vacay goals. 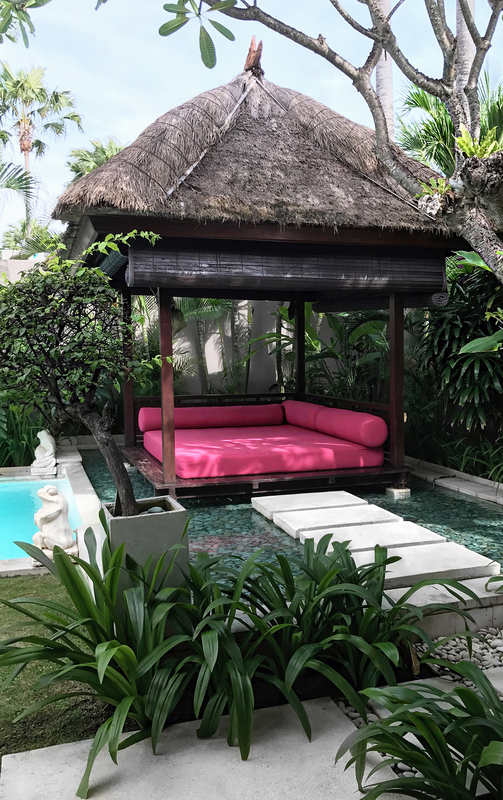 I think I will be adding Bali to the bucket list 🙂 Thank you for sharing. This is where I wish I was right about now, instead of staring out at all this snow! What a beautiful location! Love the pics. wow, such a beautiful and relaxing setting. Your photos look aesthetically beautiful Everything appears amazing,seems like you had a great time in Bali. Also, you look exceptionally fashionable being away(I seem to be complimenting looks). Nice post. This place looks AMAZING! Love all the photos! This place looks so stunning! Every time I see photos of Bali I want to go! You have brilliant photographs and look beautiful. 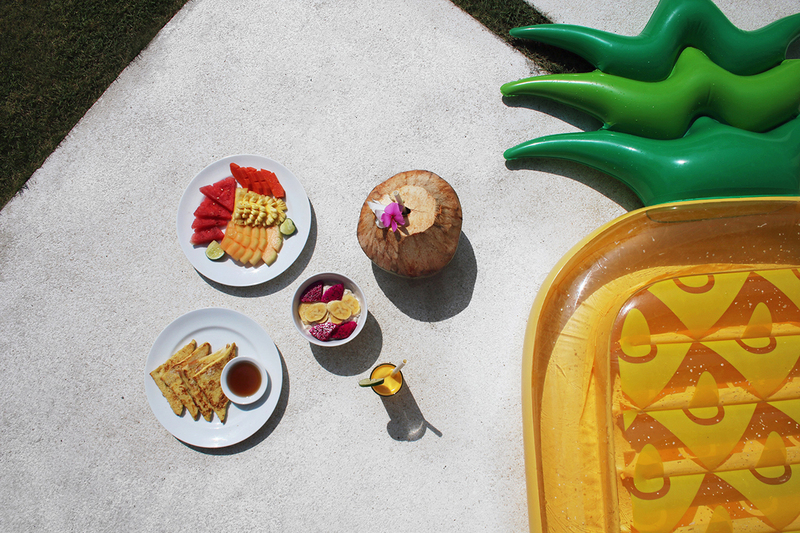 This looks like a paradise, the food and the pool instantly won me over. You look great in everything you wear. 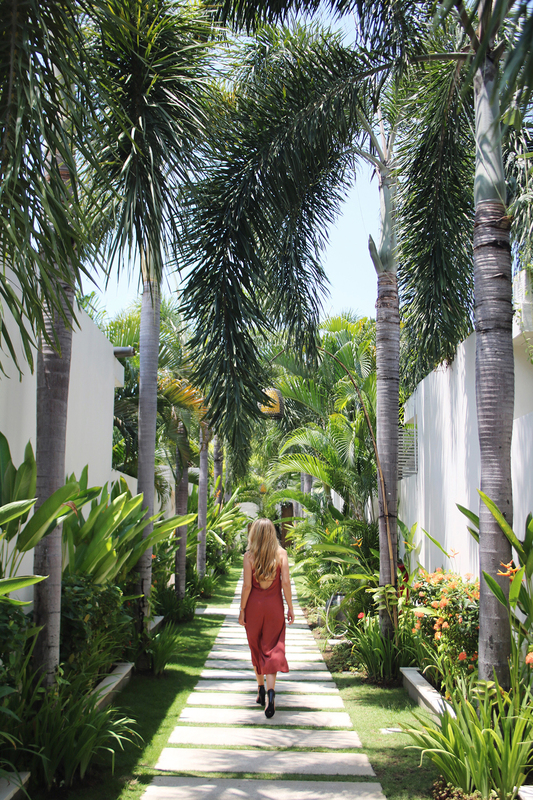 Bali has been on our bucket list forever! This is absolutely gorgeous! Love the house! I wish I was in that beautiful villa! Love your pictures, very creative combination! Bali looks beautiful. I want to go there just for the fruit ahah! It’s a great idea to get a villa with a group of friends. I’m hoping to visit soon as my friend lives there! How amazing this villa looks ! The breakfast looks so delicious ! I would love to have this all morning. I love all our outfits and your swimwear ! wow I would love to go to Bali! Your pictures are absolutely stunning! 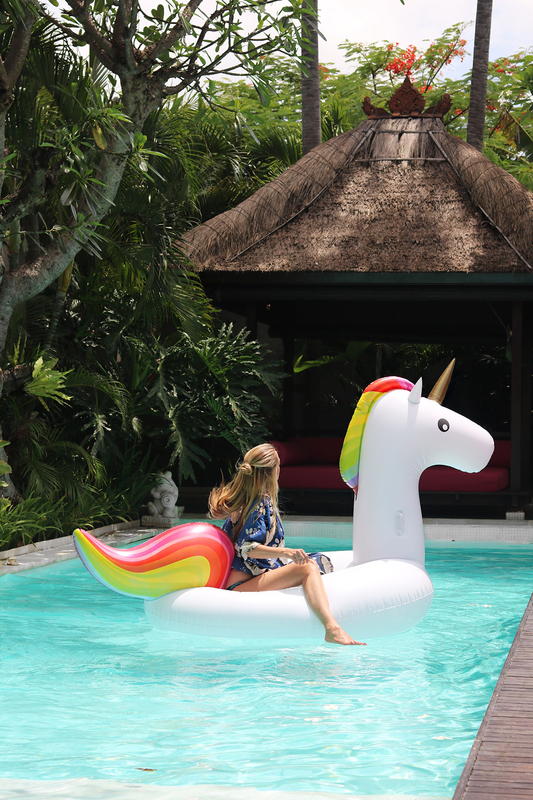 I love Bali and I’ll definitely check out Chandra Villa next time I make a trip – those smoothie bowls are to die for, and I love the cute floaties! You are giving me such a wonderlust craving with your beautiful photos! Seriously everything is exquisite on your page and those pink day beds look so beautiful. really love these pics! Bali is still on my list and your post makes me wish to go there very soon! 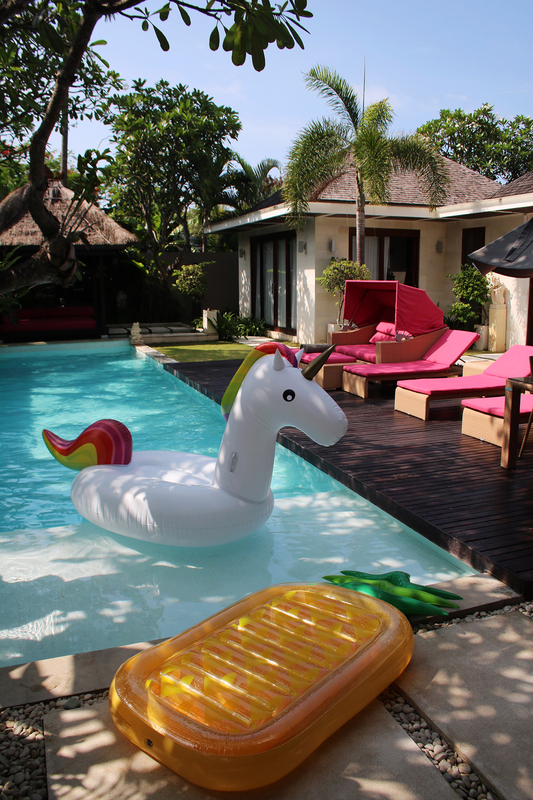 goshhhhhhhh, i wish to go right now because i badly need such place to have fun and relax..gorgeous villa..